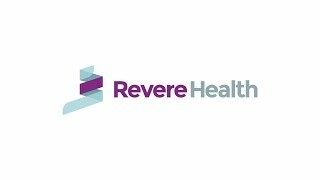 Revere Health Provo OB/GYN and Women’s Center’s obstetrician/gynecologists, nurse practitioners, and certified nurse midwives provide exceptional care for women of all ages and throughout all states of life. From puberty through childbearing years, menopause and post-menopause, we are here to provide the best possible care. Our physicians and providers have been serving women in Utah County for more than 20 years, specializing in OB/GYN services, primary care, well woman exams, prenatal care, pregnancy care and more. We accept most insurance plans and also proudly accept Medicaid and Medicare. We also provide care for patients who don’t speak English, with providers and staff bilingual in Spanish and Japanese. Our providers and staff truly revere your health above all else, and want to help you live better!